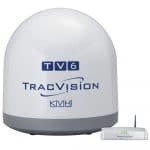 Satelitte Phone Inmarsat IsatPhone 2 Standard Package – SatPro Ltd. The best satellite phone this time! Isatphone 2 is designed for use in all weather conditions, whether in storms or hot weather up to 0 degrees Celsius. 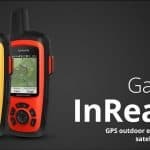 This Isatphone delivers voice clarity that exceeds the others with GPS, SMS support so that it can be relied upon for expedition purposes and is a favorite used for Maritime activities with long battery life and also waterproof. The most favored in Isatphone 2 is the long battery life. Many of the professions that use Isatphone in its activities such as Military, government employees and also journalists. 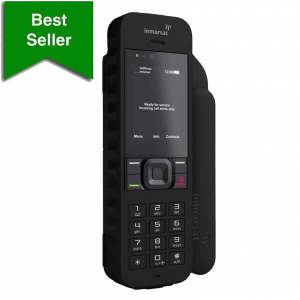 The belief in the use of this satellite phone is proof that IsatPhone 2 is the top choice wherever and whenever. Emergency button is one of the most favored feature only with setting that has been given can easily send sms or make calls to numbers that have been stored with ease and simple. 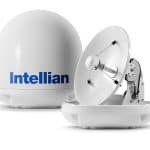 Operates by satellite inmarsat that has been proven and guaranteed stability and can be used all over the world with coverage over 90% in all condition. Stay connected by using the tracker and also the help button that can make calling easier. The GPS also stays connected so it can tell you the last and most accurate position. Supports multiple languages ​​such as English, Japanese, Chinese, Arabic, French, Russian, Spanish and Portuguese. 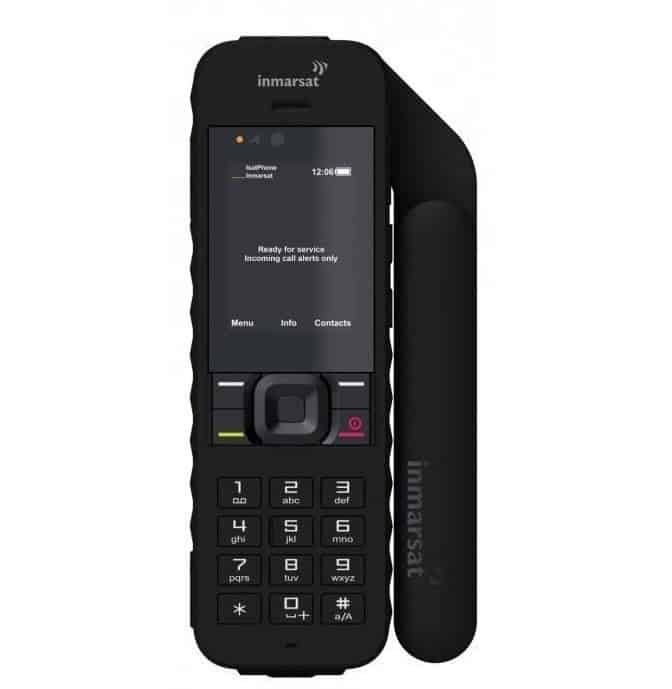 With 99.99% stability, IsatPhone 2 Connect as soon as turn on. 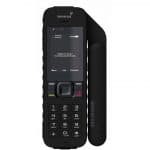 Using IsatPhone 2 to make any call to home phone or mobile phone as easy as it seems. It had function as caller id, call history, call waiting and call holding. Fast – quickly connected kejaringan within 45 seconds after the start. 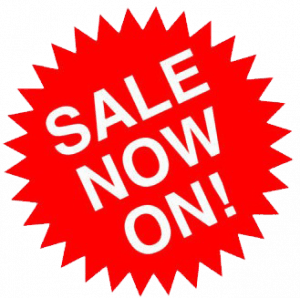 Reliable – reliable in all types of weather and also all over the world. Robust – designed to withstand extreme weather and also shock resistance. Re-assuring – maintaining security with the tracking system so no need to fear to get lost and also the help button that can help us whenever needed. Readable – with a screen that is colored and resistant to scratches makes the screen visible without any constraints.